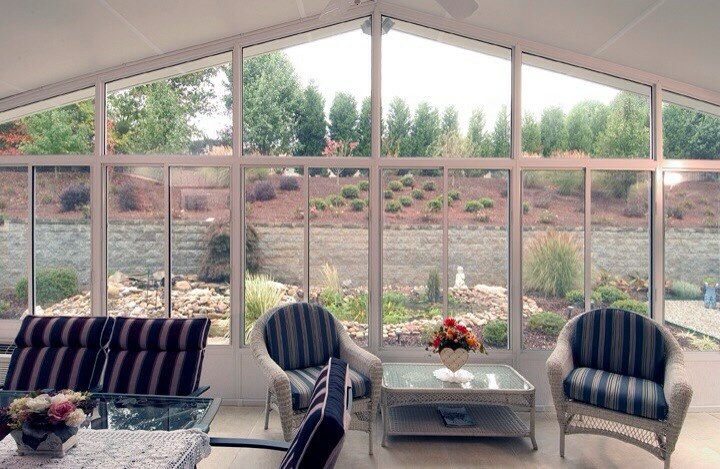 Our custom sunrooms allow you to enjoy the natural beauty of Dallas year-round in complete comfort. 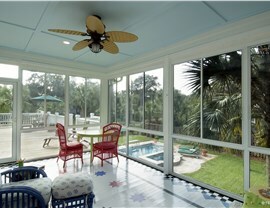 Look no further for a reliable and affordable sunroom contractor than Statewide Remodeling’s expert home contractors. 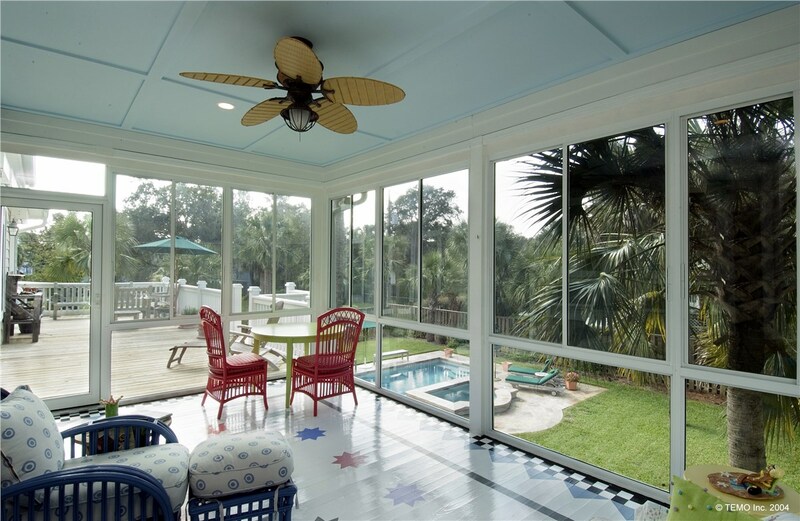 No matter the style of your Dallas home or the budget your household may have, you can depend on our seasoned experts to craft the ideal sunroom to address your needs. 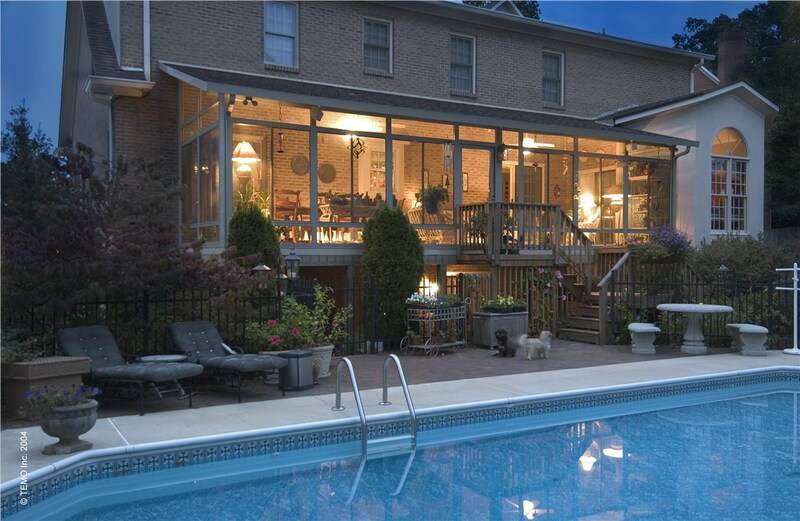 Whether you’re looking for a sunroom that will seamlessly integrate into your home’s existing appearance and floorplan, or you’re looking for a sunroom that stands out to make a bold architectural statement, our home remodeling pros will help you create a design that fits your lifestyle. 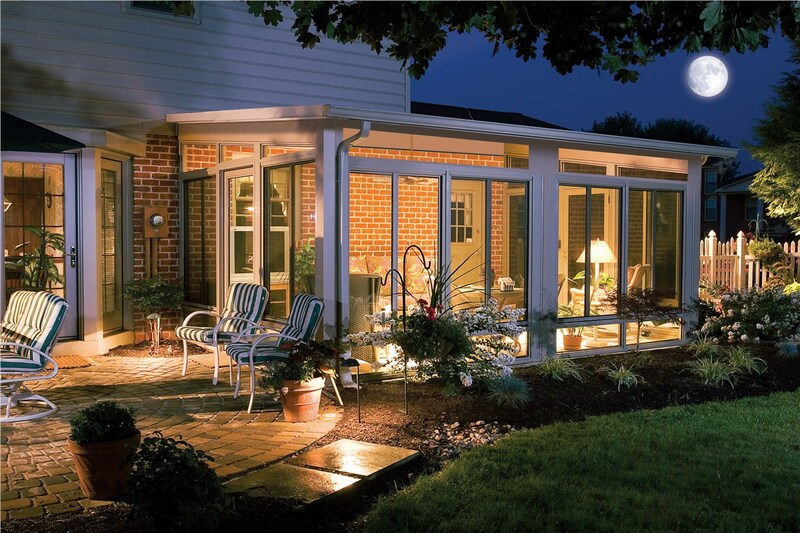 We’re so confident that you’ll be happy with our Dallas sunroom installation that we offer a lifetime guarantee on both parts and labor for your peace of mind. 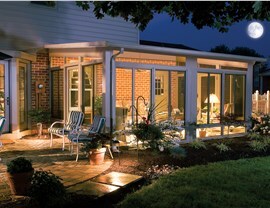 Ready to Learn More About Statewide’s Installation of Sunrooms in Dallas? 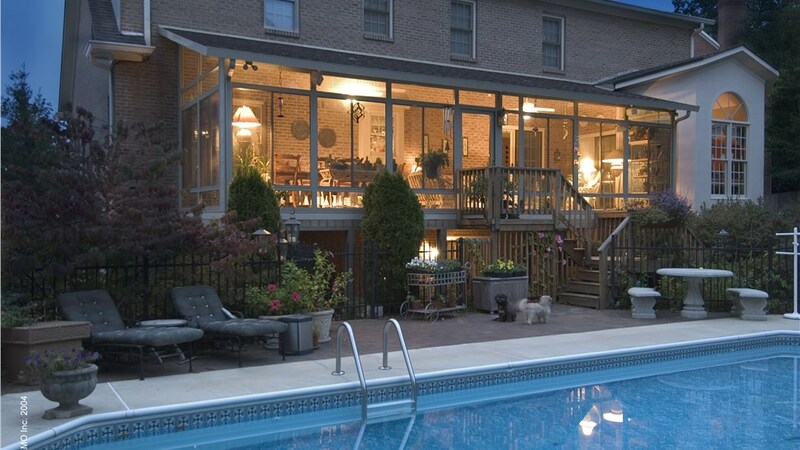 We offer home remodeling services that are of the highest caliber so you can rest assured that your Dallas sunroom will provide many years of performance and enjoyment. 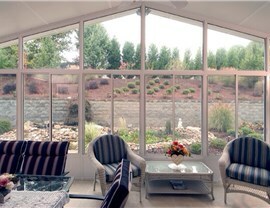 Our sunrooms will add value, beauty, and functionality that will transform the way you use your home. If you’re ready to get started with the help of our experts, you can give us a call to schedule your consultation. 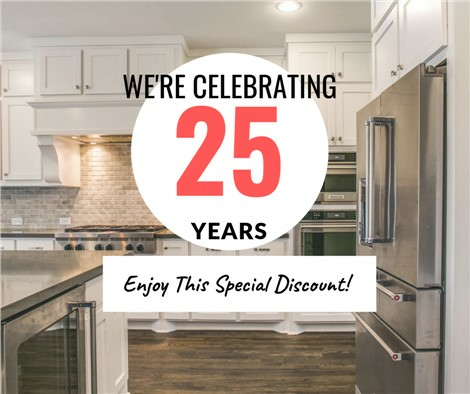 You can also fill out our online form to receive your free, in-home remodeling estimate.